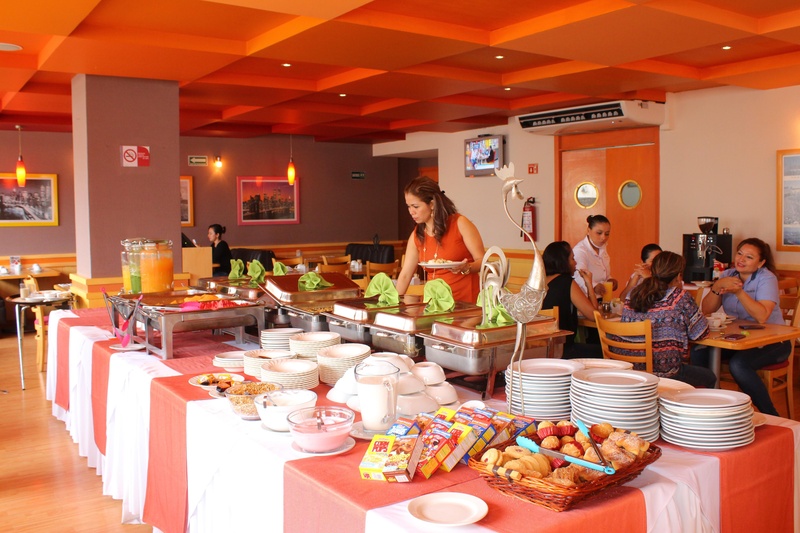 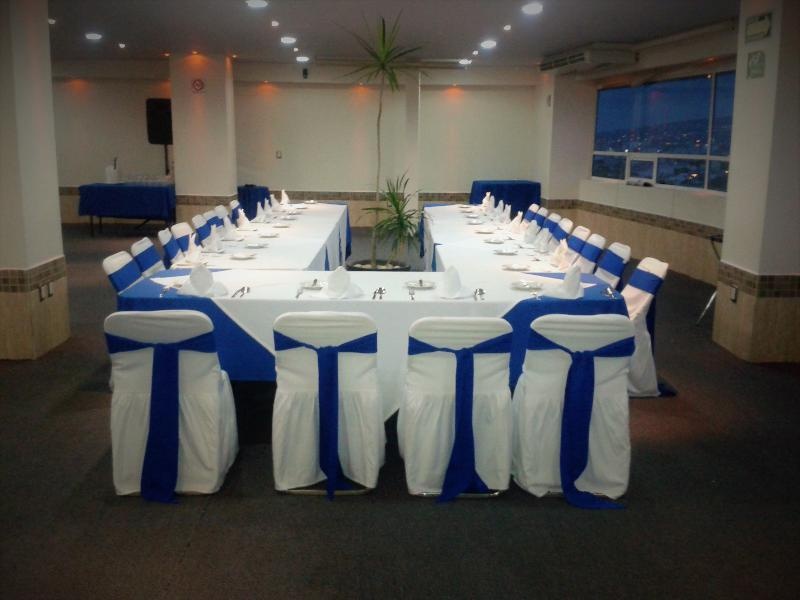 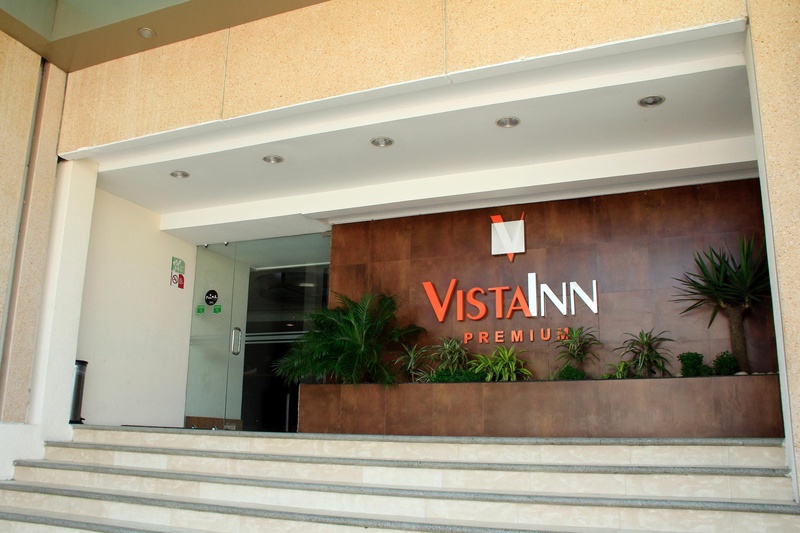 Located in the new commercial area of Tuxtla Gutiérrez, very close to the main avenue, Hotel Vista Inn Premium is an excellent choice for your business trip or pleasure. 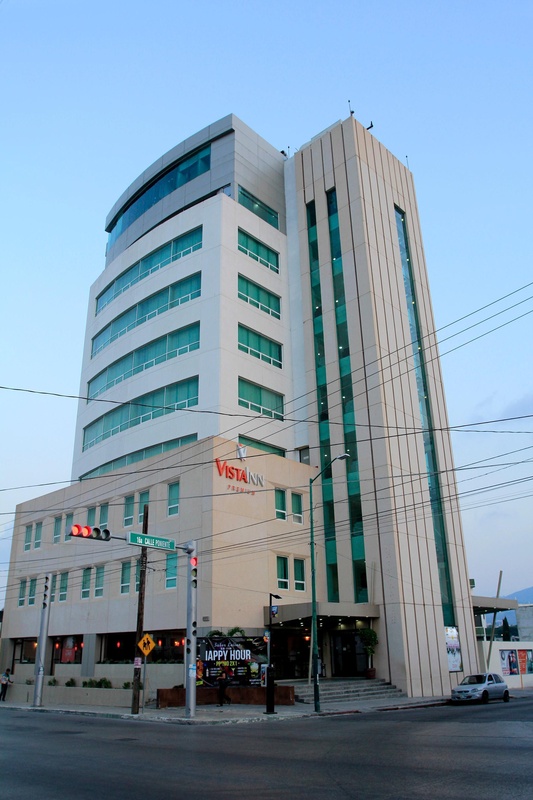 Our excellent location will allow you to easily navigate to any destination you need, giving it a quick and easy access to the different areas of the city, just 5 minutes walk from the central bus ADO-OCC and 30 kms from the International Airport Angel Albino Corzo. 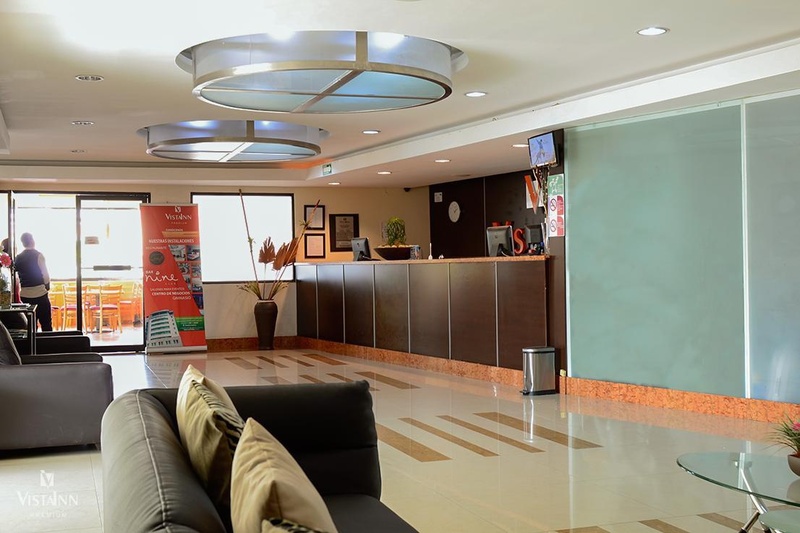 Our main objective is based on providing an excellent hotel service through warmth, hospitality, comfort and friendliness to our customers.